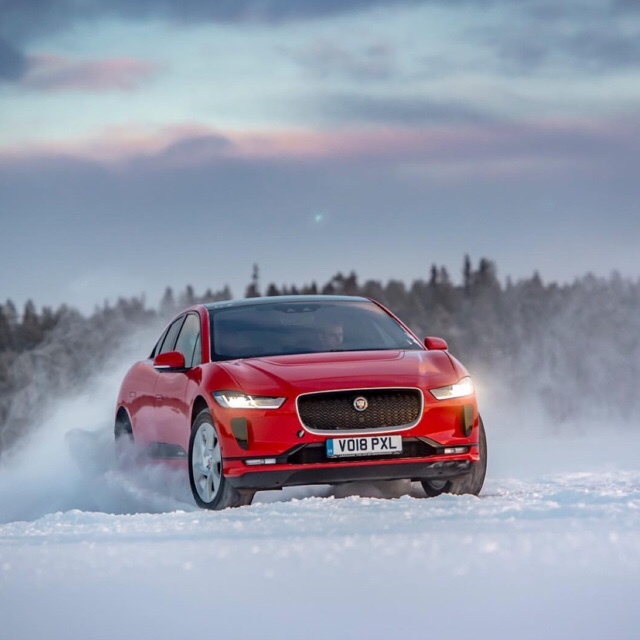 For our first electric vehicle to also be the first Jaguar to win European Car of the Year gives us a huge sense of pride. I-PACE was designed and engineered in the UK from a clean sheet of paper. It is the most technologically advanced battery electric vehicle. It’s a true game-changer. Winning European Car of the Year is an honour and real recognition of what our world-class team has delivered. Designed and developed in the UK, the Jaguar I-PACE has had profound sales success globally, with more than 8,000 customer deliveries to date – 75 per cent of them in Europe*. The Jaguar I-PACE is engineered to take full advantage of its electric powertrain and bespoke aluminium architecture, offering sports car performance and SUV practicality. Charging is made easy for customers using the Jaguar public charging service, accessed via a dedicated app or using an RFID key. With tailor-made charging packages and tariffs compiled into a simple monthly bill, it gives I-PACE customers access to more than 85,000 charging points throughout Europe. This entry was posted in Auto and tagged 360 Magazine, aluminum, autobest, BBC, bespoke, Big, China green car, Diana Macaraeg, ecobest, European car of the year, exotic, German, I-pace, jaguar, land rover, Norwegian, Prof. Dr. Ralf Speth, topgear, UK, Vaughn Lowery, wins on March 5, 2019 by wp360mag.